Fallout 76 is off to a very rocky start. The latest entry in the series released last week on PC and consoles with a lot of issues, many of them getting fixed soon, and it seems like players aren’t willing to give a pass to Bethesda for releasing the game in such state. 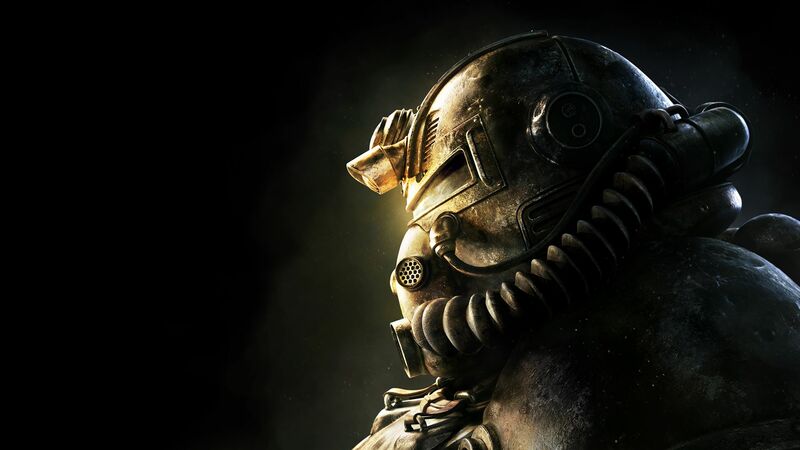 The latest sales data for the UK for the past week is in, confirming that Fallout 76 sold considerably less than Fallout 4 at launch, despite the game debuting on the third spot of the weekly all formats charts. The online entry in the series sold 82.4% less than Fallout 4 at launch. Only retail sales are tracked, but it’s unlikely that things are much different counting digital sales. A new Fallout 76 patch is releasing later today, introducing a variety of improvements. The PC version of the game is also getting some new features and graphics settings. Fallout 76 is now available in all regions on PC, PlayStation 4 and Xbox One.